The 2012 Reading List Part-I | Thots and Expressions..
Hey Afrozy! Great list. 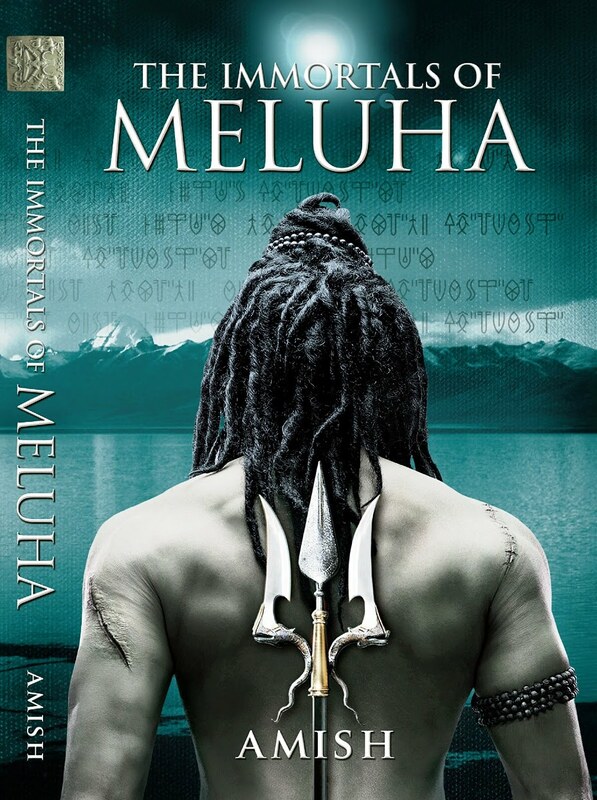 I have read Immortals of Meluha #1 and it is a wonderful book. One of the best I have read. It is more like a movie but I liked the concept a lot. Planning to pick up the second one when I am in India. 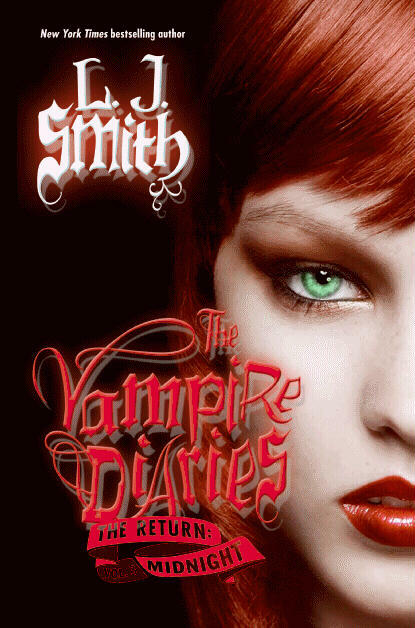 VD is an awesome series as well and if you are team Damon then will LOVE the return. Some super serious romance going there between an extremely hot vampire and meh mortal. 😀 I am a big follower of TVD show too. I mean come on, if anyone has seen Damon in that show, i do not see how they canNOT watch it. LOL. An excellent selection of books. I’m halfway through the Bourne Trilogy myself and it’s gripping. Amish writes well and his books are more of an insight of what things might have been. If you’ve read David Gemmell’s trilogy on Troy, you’ll know what I mean. Gemmell makes gods out of men (Achilles and Hector mostly) and Amish takes the harder route and chooses to humanize his gods. Very well written and very enjoyable. 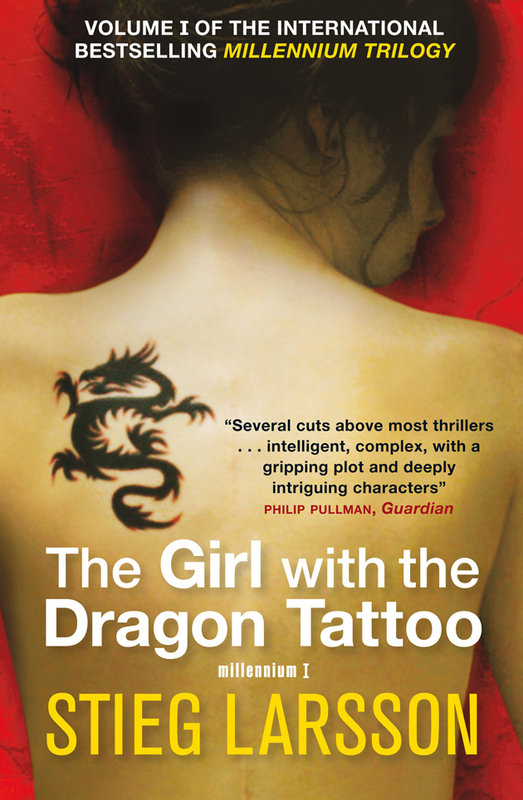 I’d suggest picking up Stieg Larsson when you have a bit of free time, say a long weekend or so (depending on how fast you read). The first book is fairly slow for the first half. (took me about 10-12 days to get that far which is a snail’s pace). I finished the rest of the trilogy in a week, which is a pretty good indicator of how gripping the books are. I’m certain you’ll enjoy them. Happy reading!! P.S. not sure if you’ve checked out shelfari.com, but I have an inkling you may find it likable. Thanks for the recommendations Eric! Will definitely try Gemmel’s trilogy. And yeah, shelfari is cool :). 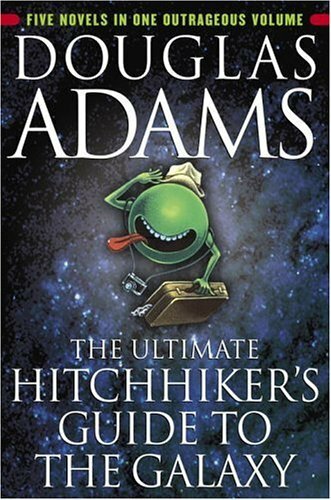 Yeah, I found H2G2 funny and crazy too.. Am yet to read something else that matches its bizareness ! !